A firm mattress will immediately push back against your body, it has an inflexible surface and there will be very little puffiness and “bounce” in the top panel. We would consider this a firm or extra firm mattress.They are the ideal choice for those who are seeking a bed that feels solid and supportive, while offering comfort without the cushioning. Firm Feel Mattresses offer amazing whole body support. They can assist in facilitating a neutral spinal position, keeping the body straight to regulate correct posture. They can also help to reduce pressure on the circulation for better blood flow. A select range of our Firm Mattresses form part of our Chiropractic Collection, which has been tested and endorsed by the Chiropractors’ Association of Australia, meaning you can ensure correct, full body support. 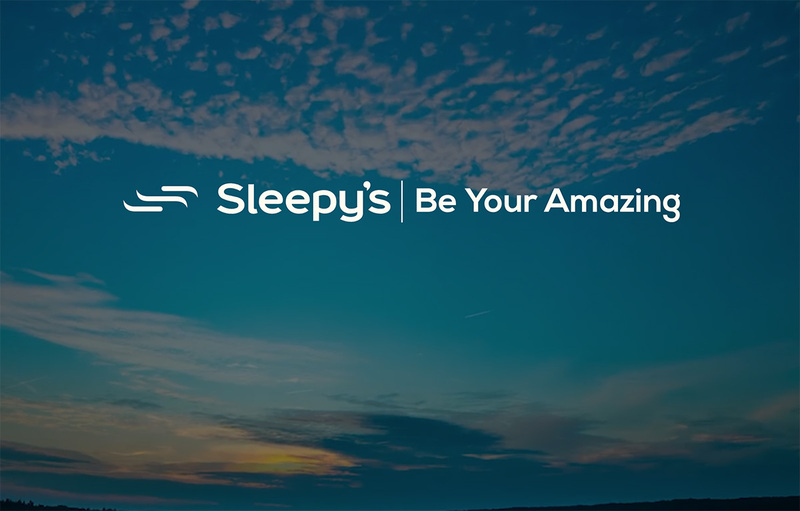 Firm Mattresses are a great choice for those who use additional sleep support products such as body pillows and wedges, as they provide a secure surface to support these extras. Firm Mattresses are a particularly good choice for hot sleepers. Softer mattresses allow the body to sink into the mattress further, reducing the amount of airflow, while on firm mattresses raise the body higher up allowing for better air circulation. Switching from a soft mattress to a firm mattress presents a significant change to your sleeping patterns, and it may take some getting used to. This transition phase can last up to two weeks and may consist of minor aches as your body adjusts to a new sleeping surface. We want you to love your mattress — if you find you haven’t satisfactorily adjusted to your mattress within 60 days, we’ll happily exchange it under our 60 Night Comfort Exchange Guarantee.